The Magician’s Lie, by Greer Macallister (hardcover, 320 pages). Publication date: January 13, 2015. Preorder it now from Amazon or Barnes & Noble, or add it on Goodreads. I have only one word to describe this novel: mesmerizing. I would have read it in one sitting if I hadn’t needed to stop for Thanksgiving dinner preparations; once you pick it up it’s very hard to put down, so make sure you’ve blocked out a few hours of free time before you get started. The novel opens at a crowded theater in Waterloo, Iowa, in 1905. The Amazing Arden is the most famous female illusionist of the early twentieth century, a novelty in a time when women are relegated to the assistant’s role in a magic act. She’s most notorious for The Halved Man, an illusion in which she appears to saw a man in half on stage. Feisty and seductive, she decides to put a last-minute spin on her most famous act by swapping her saw for a fire ax–but when her husband’s body is later found under the stage, it seems that Arden was using the act to disguise an all-too-real murder. Or was she? Young policeman Virgil Holt saw everything from the audience, so when he encounters the fleeing magician, he immediately takes her into custody, certain of her guilt. But Arden protests her innocence, and as she begins to weave the tale of her life, he realizes that as with her stage act, not everything is as it seems. Arden has a dark and spellbinding story to tell, and as the night unfolds, Virgil becomes less and less certain of the truth. It will take everything he has to decide if her story is true, or just another elaborately crafted illusion. A lot of glitz and glamour goes into Arden’s stage act, but her life’s story is anything but enchanting. It’s a dark, gritty, and often painful journey from her childhood as Ada Bates to her reinvention as The Amazing Arden. It was difficult to guess how events would play out, and even once I thought I knew what would come next, I ended up getting a surprise in the next pages. Arden is an enchanting storyteller, leading you through the highs and lows of your life so that you’re dying to know what comes next, and holding your breath that her luck will take a turn for the better. 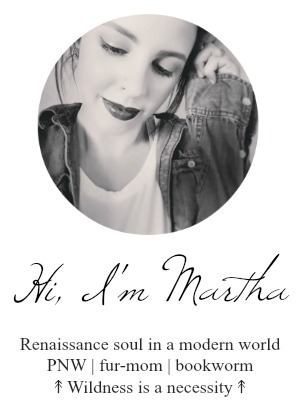 There was one teeny thing that bugged me about the ending of the book, but it’s very spoilerish, so I’m not going to put it in this post–but you can click over to my Goodreads review to see the blacked-out spoiler! 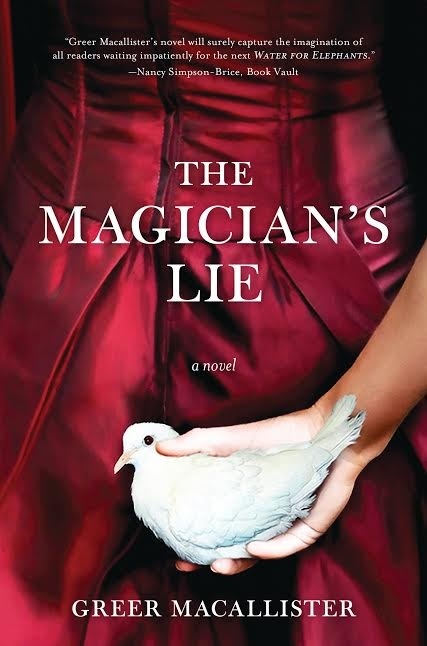 And now for the fun part: Sourcebooks is generously giving away a copy of The Magician’s Lie to one lucky reader! All you have to do to enter is use the Rafflecopter widget below. The giveaway is open to U.S. residents only and will close on December 13th. Good luck! Oh, the to-be-read pile. It looms over my head…literally. And that’s just if you stack the TBRs currently in my house. 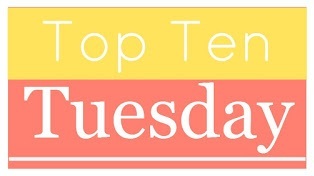 My total TBR list, according to Goodreads, numbers somewhere around 700 books and counting. Well. It looks like I’d better get busy then! 2. 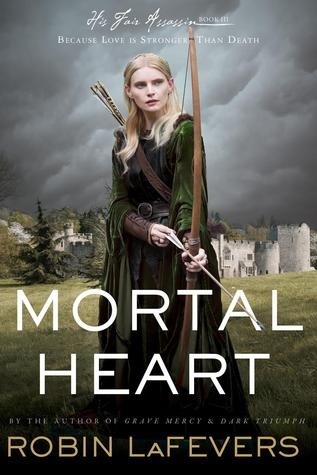 Mortal Heart, by Robin LaFevers. I mentioned last week how excited I am about this book. I think the cover should easily explain why. Assassin nuns? Hell yes. 3. 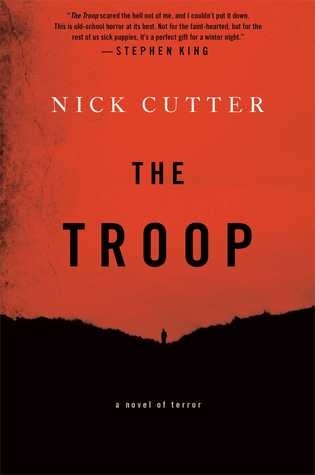 The Troop, by Nick Cutter. I almost bought this on sale, passed it up, ordered it from the library, realized that their only copy was lost, and then FINALLY found a $2 used copy online that I’m now impatiently awaiting via the postal service. I loosely gather that it’s about zombies and Boy Scouts, which sounds like a great combo to me. 4. 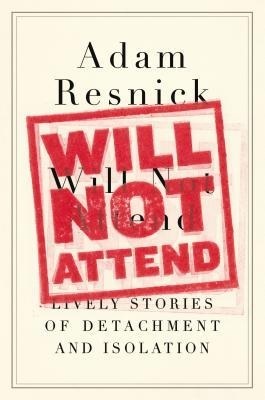 Will Not Attend: Lively Stories of Detachment and Isolation, by Adam Resnick. Because…well, look at the title. How “me” is that? 5. 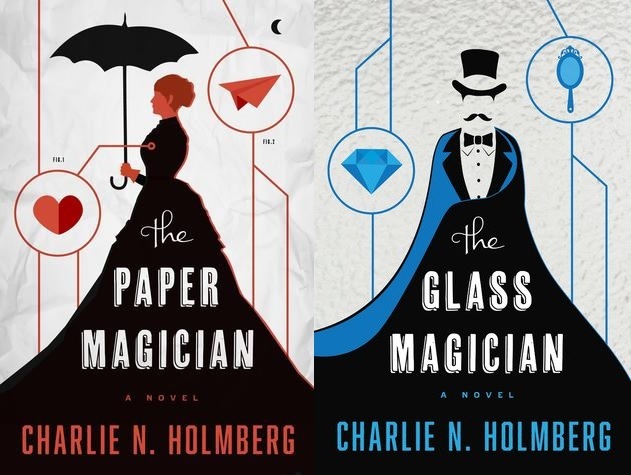 The Paper Magician and The Glass Magician, by Charlie Holmberg. I love stories about magicians. The Night Circus, The Prestige, The Illusionist (movie)…all awesome. I have to admit here I totally thought Charlie was a dude, so finding out these were written by a lady with an unconventional name somehow makes me want to read them more. 6. 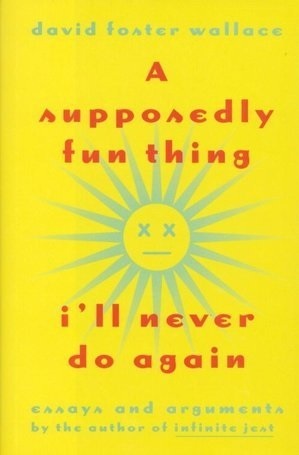 A Supposedly Fun Thing I’ll Never Do Again, by David Foster Wallace. Well, come on. With a title like that, you have to peek inside. I’ve never read DFW but I’ve been promised that his writing is amazing, so hopefully that turns out to be true. Also, he apparently lambasts cruise ships in this book, and as someone with a firmly set fear of boats, I applaud this inclusion. 7. 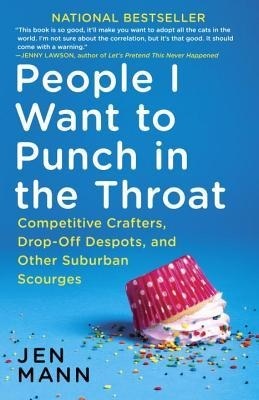 People I Want to Punch in the Throat, by Jen Mann. Admittedly, if the blurb is accurate, Jen Mann and I would not get along very well; she’d want to punch me in the throat because I treat my pets like children. Guilty as charged. But come on, that title! I can almost always think of someone I’d like to punch in the throat. Depending on the day it might *cough* be several someones. 8. 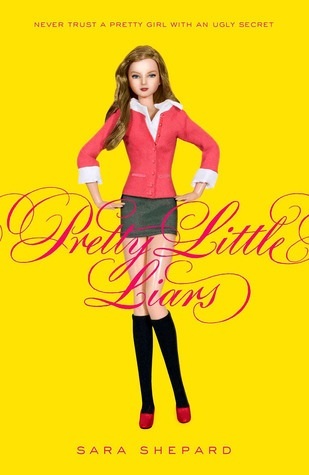 All the rest of the Pretty Little Liars books by Sara Shepard. I know, I know. These are pretty trashy. But so addictive! Kind of like eating sugar out of a jar. 10. The Fever, by Megan Abbott. 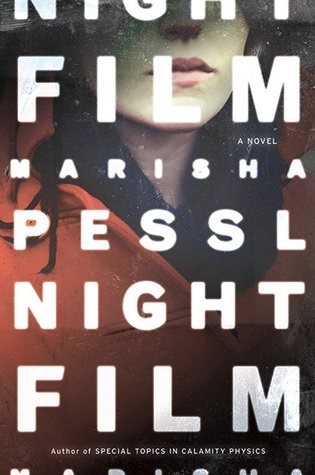 I’ve heard high praise for this book, so even though I don’t really know what it’s about (I’m not necessarily a big blurb reader), I grabbed it from the library. Here’s to hoping I’m not let down! 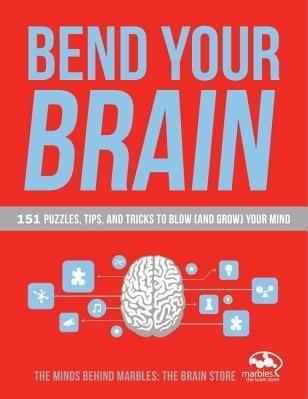 Bend Your Brain: 151 Puzzles, Tips, and Tricks to Blow (and Grow) Your Mind (paperback, 192 pages), by Lindsay Gaskins. Four out of five stars. If you’re looking for something to challenge your mental faculties–during a boring stint in a waiting room, on a rainy day, or to keep you and a partner entertained during a lull in the family festivities this Thanksgiving weekend–then this book is for you. It contains a variety of brain-bending puzzles that range from the visual to the wordy to the numerical, so whether you’re a trivia buff, a dictionary lover or a math nerd, there’s sure to be a puzzle here to entertain you. The mix of puzzles is great for that reason, but it can also be challenging if you’re limited in one or more areas. Of course, you might be less limited if you work those areas of the brain, but still–someone who prefers passing leisure time doing crosswords might not appreciate numbers-related puzzle pages, and vice versa. I found the word association puzzles fairly easy but found the other types of puzzles much more challenging. For that reason, you might have more fun with this book if you do the puzzles with a friend. I found this book more enjoyable when I curled up on the couch with the husband to take a tandem whack at it–for example, one visual/memory puzzle with pictures of famous landmarks was much easier to decode with two heads instead of just one. This book isn’t really labeled strictly for adults; it would also be great for older kids or teens who needed something to keep them entertained (besides a smartphone) during a long car ride or flight this holiday season. It’s a great way to sneak some learning into a fun activity. I’m not even a “puzzle book person” per se (I’m a New York Times crossword gal) but I still enjoyed it! 1. It’s finally cold here–down in the teens–but no snow yet, thank goodness. And at least it’s nice and sunny. 2. The cats are not thrilled about the cold. 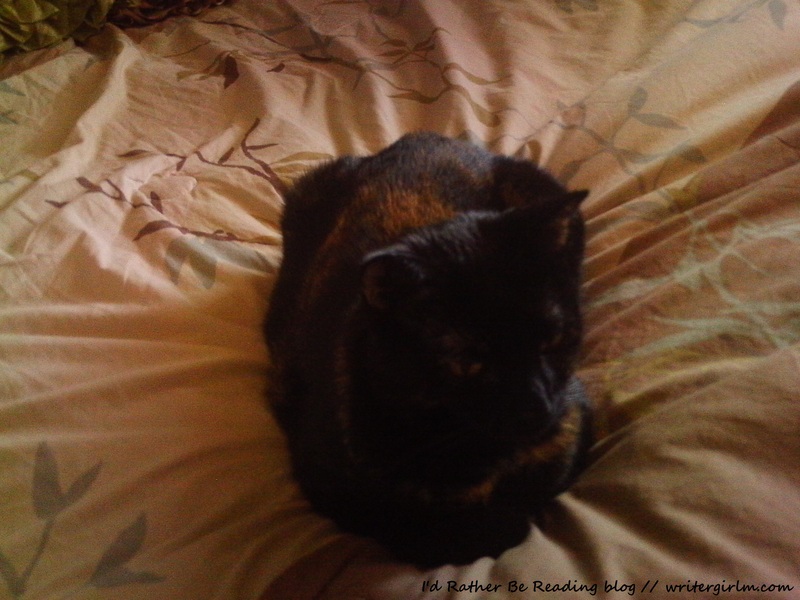 This little lady in particular is feeling extra-snuggly now. 3. Even though it’s cold I’m still eating ice cream. I’m just sitting under a heated blanket to stay warm. 4. I need to go shopping so we can have Thanksgiving dinner on Sunday. I’m just feeling too lazy. 5. One of my friends have me a new tablet as an early Christmas present and I’m pretty sure it’s the Best. Thing. Ever. Now I have Kindle books and Instagram and everything else I was missing. I’m pretty sure I don’t even need a laptop now. 7. I really wish we could replace our tub/shower, but we rent so we can’t. It’s just old and it doesn’t look so hot (like, to the point that I feel a little embarrassed when we have company). I know, #firstworldproblems, but it irritates me. Renting has a lot of perks, but not being able to DIY and fix things whenever you want gets old. 8. How early do you decorate for Christmas? We’re definitely waiting until after Thanksgiving. 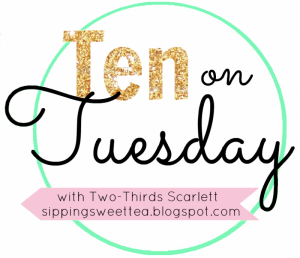 I know some people start super-early but I would get sick of having all that stuff in my way! 9. I just got a serious whomping head/chest cold for the first time in years. (Quite literally, two or three years.) And it sucked. And now I’m doubling down on vitamins and healthy food! 10. 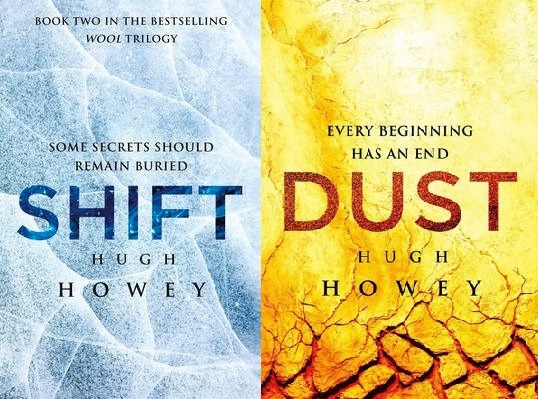 Don’t forget to enter my giveaway for a copy of The Hunger Games trilogy–it’s open worldwide!